At the end of this course, you will be able to establish a daily practice for communicating with God and listening for God's answers. You will find ways to come to the Lord in prayer (singing, fasting, praying the Scriptures, praying for others, and using intercessory prayer). You will explore the many names of Jesus and God you can use for adoration in your prayer. You will identify your need to overcome the barriers you may now be experiencing in your prayer life. Finally, you will be provided useful tools for structuring your prayer life and focusing on the Lord. 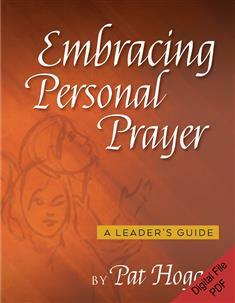 The participant's text for this course is Lord, Teach us to Pray by Margie Burger.